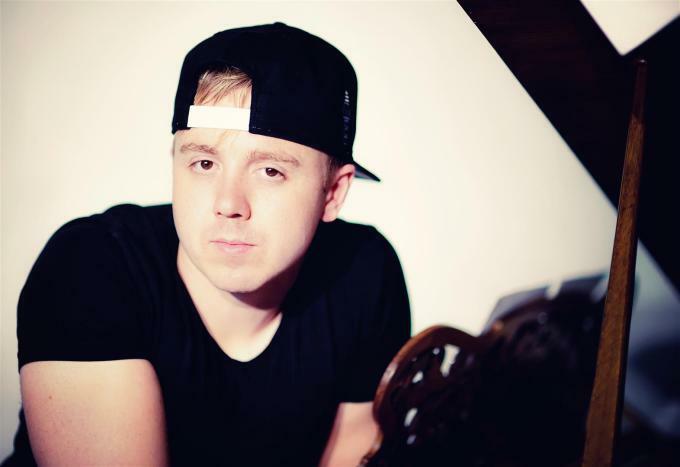 John Galea kicks off his brand new tour in London! Released in 2014, the EP includes the critically acclaimed tracks ‘Struggling’ & ‘I Am A Survivor’, and is available for download on Itunes. Previously, John has supported McFly on tour and has headlined The Borderline and 100 Club as well a various venues around the UK. Trained as a classical pianist, John has written with Beluga Heights, The Monarch, and most recently Frankmusik. Notes From My Piano is an exceptional piece of artistry, and is destined to be a special live event – Tickets are now on sale.